I know I should show more pride in my country, in fact, more pride in my place of residence since it was the city I've called home for seven years up for contention as host city of the Olympics. But I'm actually glad and even a bit relieved that the 2016 Games went to Rio de Janeiro (yes I'm one of the 42 percent who voted for Rio on the Fit-Ink poll). I'm not trying to stir any arguments here but as someone said last night when we started discussing all the Olympic hubbub, it would be "politically correct" for Rio to have the Games. They've never been held in South America. Brazil will have a huge dress rehearsal two years prior when they host soccer's World Cup. 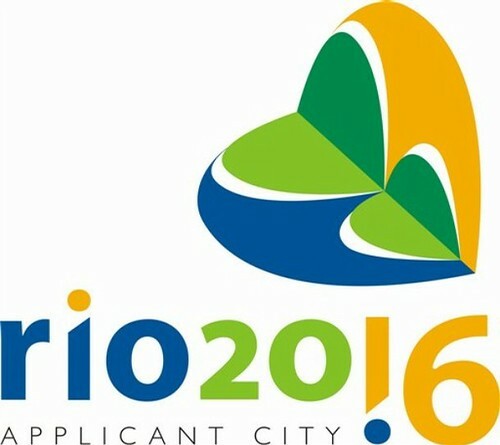 Rio has tried to host the Games four other times: 1936, 1940, 2004 and 2012. And from a media standpoint, whatever network is televising the Games will have pretty seamless coverage with Brazil being closer in time zones than Australia or China. A Biggest Loser Resort Reservation?